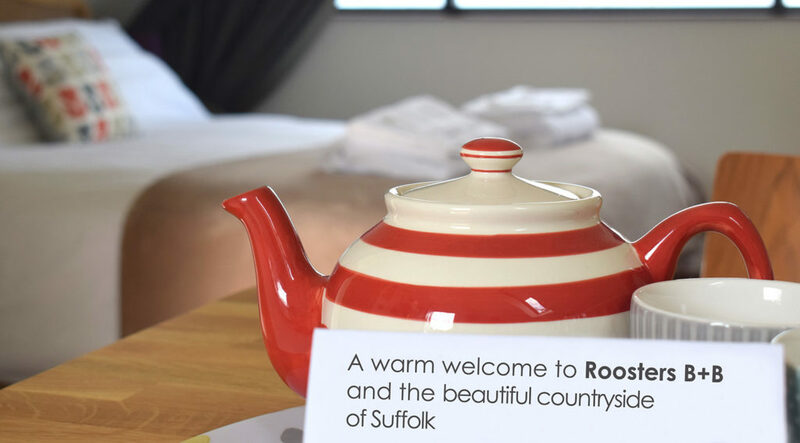 Roosters B+B, Luxury accommoation in the heart of Suffolk. 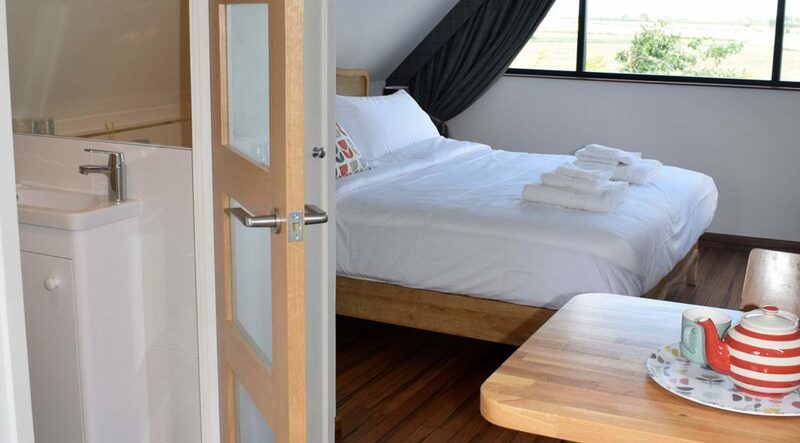 Roosters B+B offers stylish, comfortable, self-contained accommodation for two in the historic village of Pakenham. 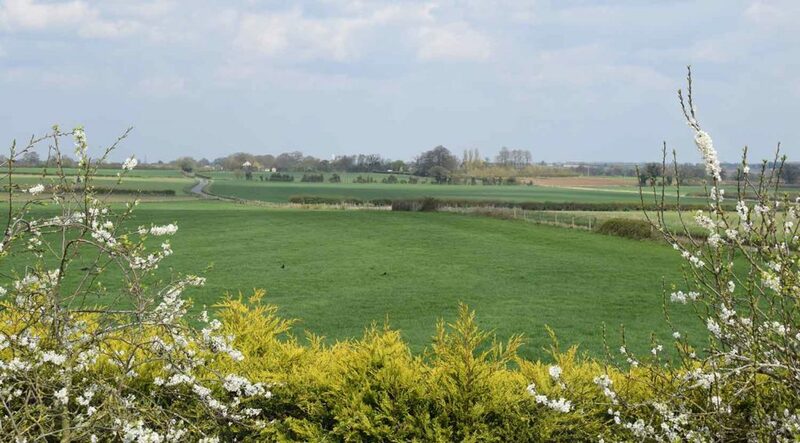 Whether you are on foot, two wheels or four – Roosters offers an ideal base for exploring suffolk and East Anglia. 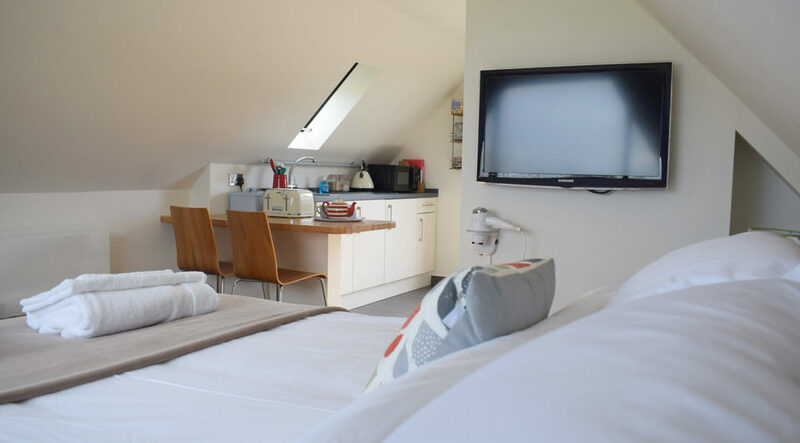 The well-appointed loft room has comfortable, modern, open-plan living space with an amazing and uninterrupted view of the stunning Suffolk countryside. 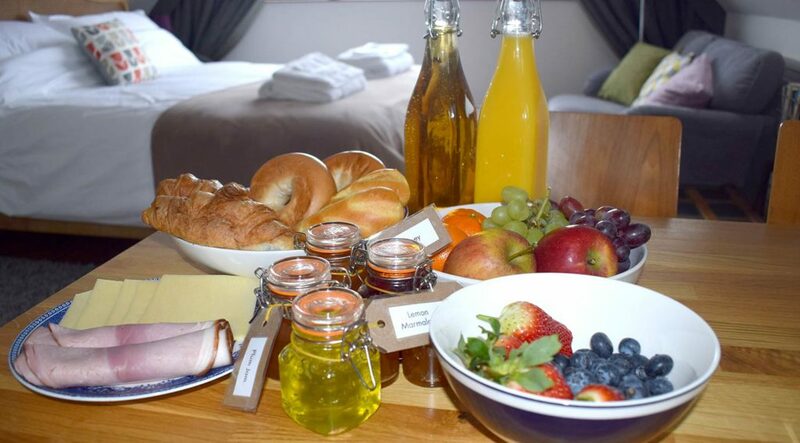 Enjoy an independent stay, with free Wi-Fi and a delicious DIY breakfast. 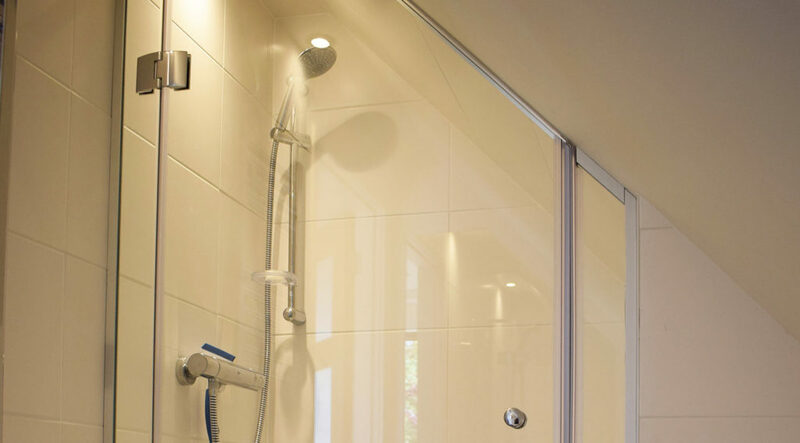 Roosters is fully insured and can accommodate two adults for a maximum stay of 2/3 nights. 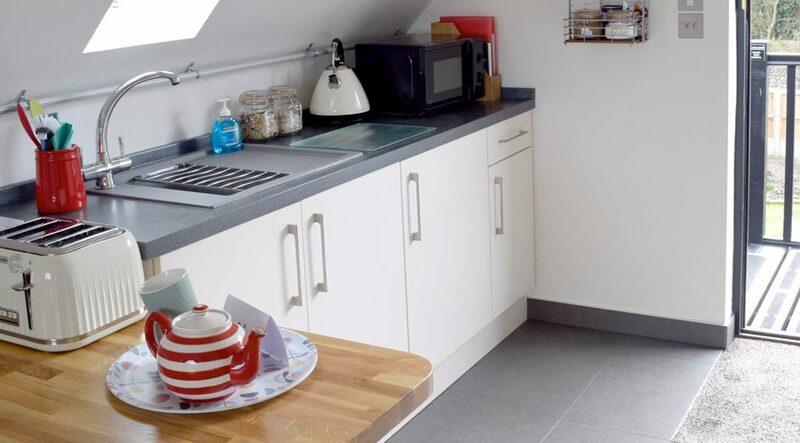 How much does it cost to stay at Roosters B+B? 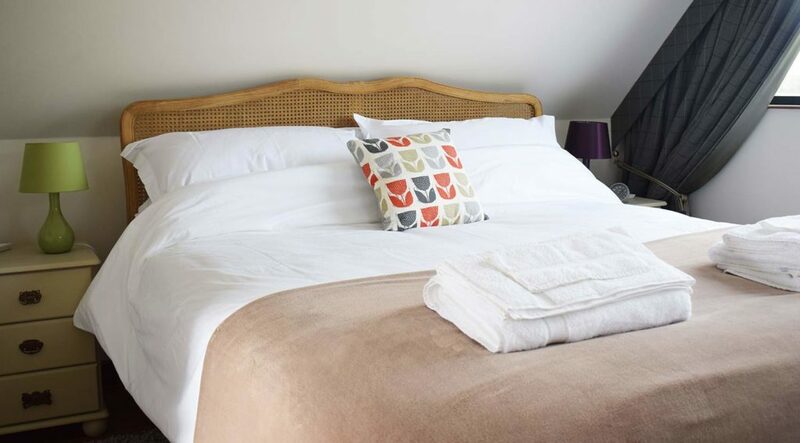 Nightly rate is £95 Double. £85 Single. Includes DIY breakfast.